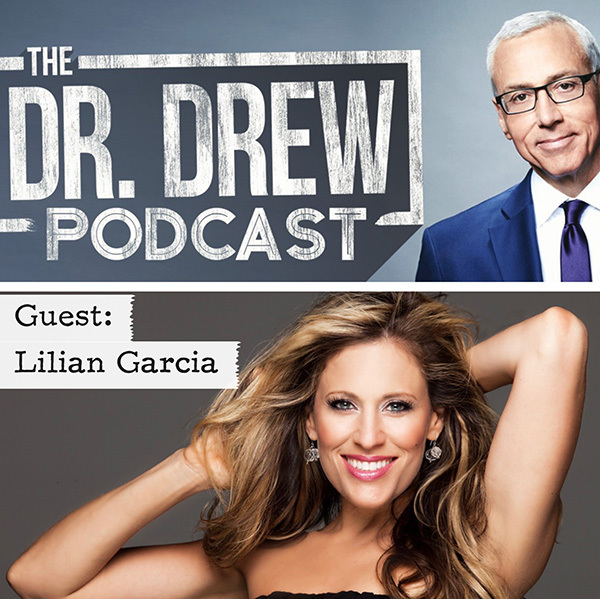 Former WWE diva and host Lilian Garcia joined Dr. Drew recently for a wide ranging conversation about her unconventional path and her time working with one of the worlds largest entertainment companies. Dr. Drew Pinsky is a practicing physician, Board Certified in Internal Medicine, and Board Certified in Addiction Medicine. Pinsky starred in the hit reality series Celebrity Rehab with Dr. Drew which chronicled the struggle for sobriety and the cycle of addictive disorders of a group of celebrities. He was excited to have Lilian appear on his show after her popular success rate as a host herself on the smash hit Chasing Glory with Lilian Garcia.